Nabil Fekir has told Lyon's owner that he is still desperate to move to Liverpool. And the France star has reached an agreement that Aulas will at least reopen talks with the Reds to explore the prospect of resurrecting his "dream" move. 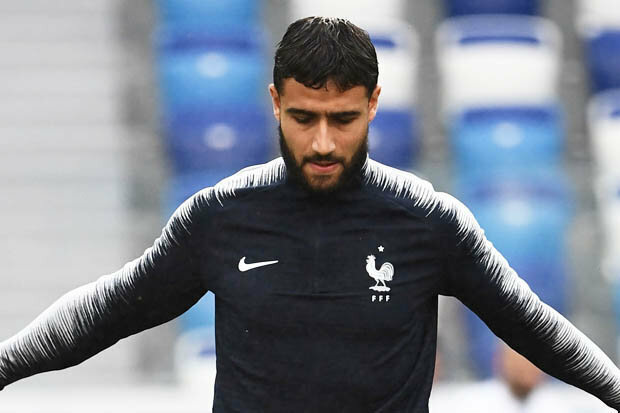 Fekir is still desperate to join Liverpool and told Aulas this over two meetings in Russian Federation during the World Cup, according to the Mirror. According to Maddock, Liverpool could still be willing to pay the full £53 million for Fekir, but they would seek to offset the spending on a player whose anterior cruciate ligament injury in 2015 is thought to be a concern. Liverpool would allegedly refuse to do business at the previously agreed terms but would be open to a restructured deal, though Fekir has already agreed a five-year deal worth £120,000-a-week from the initial talks. The report claims that Fekir's move to Liverpool is back on, after the midfielder pleaded with Lyon's president to allow him to make the switch to the Premier League. Liverpool had been pushing to sign Fekir before the World Cup, but just as a deal looked to be imminent, Lyon pulled the plug on the deal, with Liverpool seemingly attempting to get a discount on the deal over knee concerns with Fekir. Samuel L. Jackson rejuvenecerá en "Capitan Marvel"